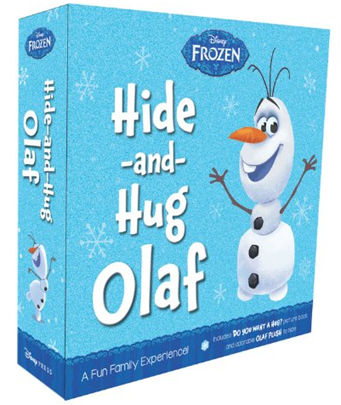 Pre-Order Frozen Hide-and-Hug Olaf Just Only $14.57 Down From $27! You are here: Home / Great Deals / Amazon Deals / Pre-Order Frozen Hide-and-Hug Olaf Just Only $14.57 Down From $27! This is a great deal! You can get this Frozen Hide-and-Hug Olaf for just $14.57 down from $27! this could be a great replacement for Elf On The Shelf, too! Hurry, it will be gone fast!